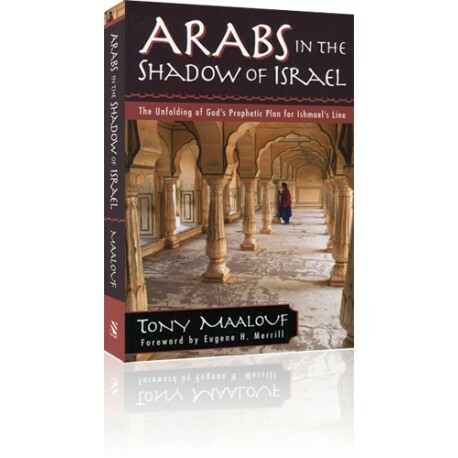 In, Arabs in the Shadow of Israel: The Unfolding of God's Prophetic Plan for Ishmael's Line, Dr. Tony Maalouf suggests that the typical view of the Arab peoples as found in western Christianity may not line up with the Biblical narrative. His Lebanese roots and upbringing, impeccable academic credentials as a biblical scholar, and years of ministry in the Middle East qualify Dr. Maalouf to address the complex issues that confront God's people in the midst of terror and hopelessness. The Introduction section offers a short history of the Arab peoples followed by a discussion of the twentieth century rise of Arab Nationalism and Zionism. “Biblical Foundations” contains excellent commentary and exegetical analysis on the birth of Ishmael, the flight of Hagar and Ishmael, the blessing given to Ishmael and the Jewish perspective of the Ishmaelites as discussed in Galatians. In the chapters titled “Arabs in the Light of Christ,” Maalouf details the restoration oracles, primarily found in the book of Isaiah, which explicitly mention the Arab tribes descending from Abraham and their blessing under the Abrahamic Covenant. 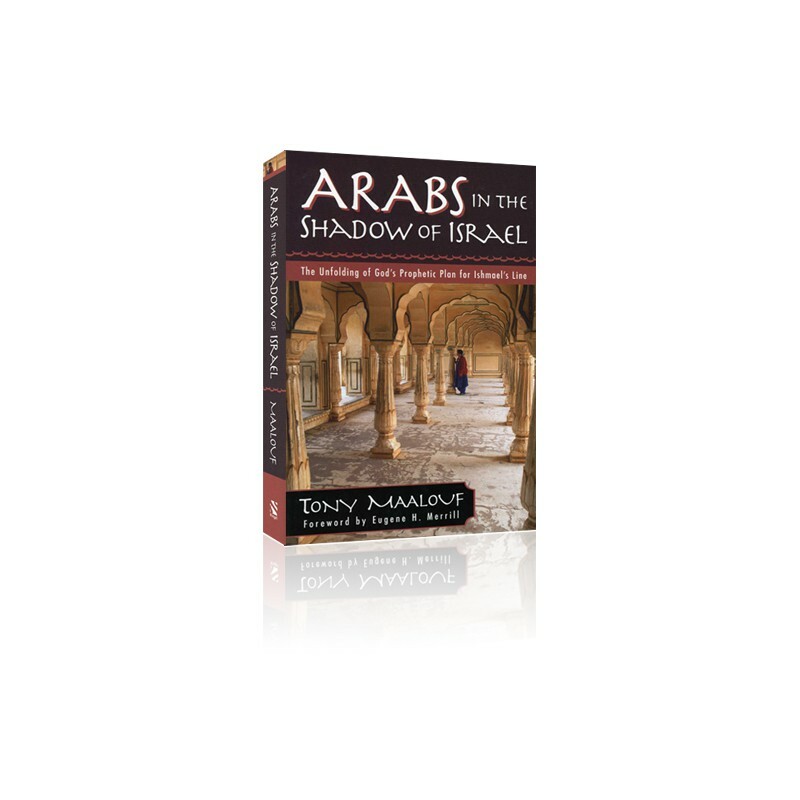 Arabs in the Shadow of Israel will inspire you to take a closer look at what the Bible has to say about Ishmael's line, and explore God's love and restoration plan for Ishmael's descendants. Please click above to read an excerpt and learn more about Tony Maalouf.